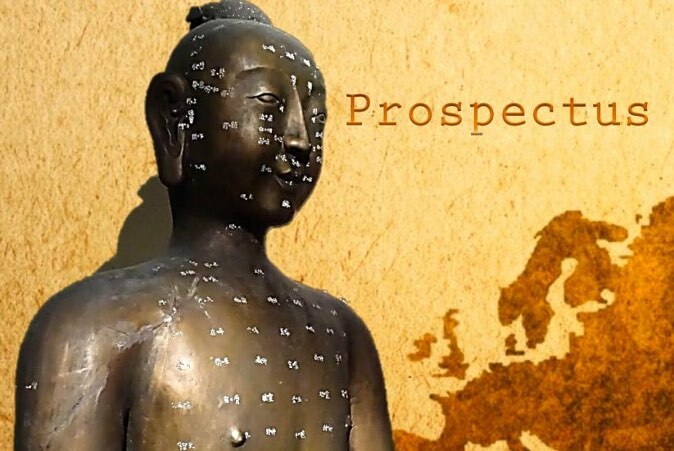 This course is specifically designed for qualified practitioners of Acupuncture and Traditional Chinese Medicine. Practitioners must have a good theoretical grounding in TCM and wish to expand their range of therapeutic options to include Medical Qigong. 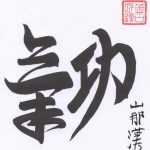 If you are unsure about whether you wish to apply for a Qigong or a Medical Qigong programme please go do our TCM and its Branches page where this is explained in some detail. well qualified Acupuncture TCM practitioners with a thorough grounding in all the underpinning theory of TCM who have successfully completed an Acupuncture clinical programme that is on a par with the Licentiate. Clinical experience and the ability to communicate with and treat clients in their current TCM specialism. A good command of English. (Familiarity with the main TCM terminology in Pinyin will be an advantage but not a requirement). Applicants will be required to provide proof of their TCM practitioner status and qualifications. However, where entry to one of our Medical Qigong courses is concerned, there are other requirements than the person’s academic and professional Acupuncture TCM background which need to be met. As MQG training requires patience, steadfastness and, as our Director (who practices Qigong every day) sometimes puts it, “An iron will”, only those who show the required attitude, commitment and maturity will be accepted. Additionally applicants should not be practising Qigong or related techniques or disciplines without a teacher. Those interested in pursuing postgraduate study of Medical Qigong must initially attend one of the ICTCM’s introductory Qigong workshops in Health Promoting Qigong and discuss the options with a member of the MQG faculty who will assess their suitability. This may require attendance at more than one Health Promoting Qigong event. If a person is deemed suitable the normal application procedures then apply. Complete the Application Form obtainable, with a full Prospectus pack, from The College Secretary. This must be sent, with a covering letter and passport-sized photograph, to the College Registrar either by post or as email attachments. The postgraduate MQG Application Form can also be reached here. Only those who have successfully completed the Certificate in MQG and been advised that they are suitable to continue to the next level. The first step in applying for a postgraduate Medical Qigong course is to attend the next Health Promoting Qigong weekend.